It was interesting reading the article in August Bank Holiday Mondays Evening Post, it was about the Leeds City Council staff in Seacroft getting an award for their good work making road signs. 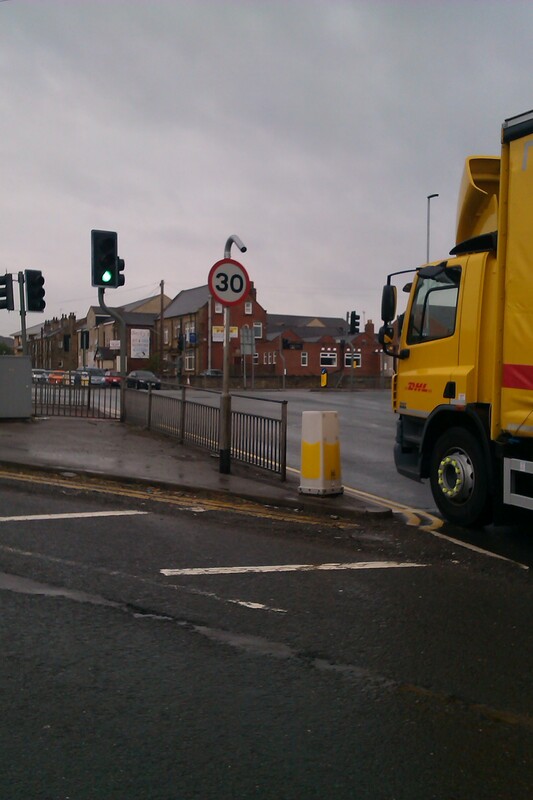 The comment that jumped out at me was “when you’re out and about, you can’t help but take notice of every sign you see.” If that is the case, why does Bruntcliffe Road in Morley have signs indicating a 30mph speed limit; when the actual speed limit is 40mph. This stretch of road has had the wrong signage for 3 months, at least since May. Driving through these traffic lights the signage indicates a 30 mph speed limit, but other signs indicate a 40 mph limit. How can road safety be a priority when no speed limit can be enforced? 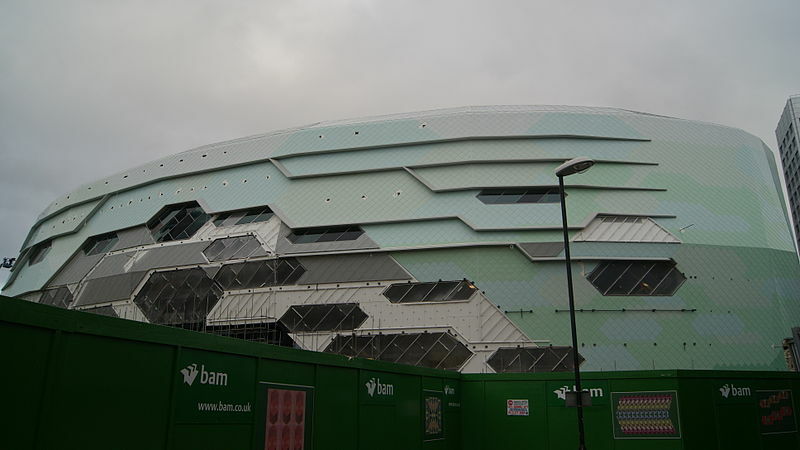 Now that the building of the Leeds Arena is almost finished, I wonder what its value would be if it were put up for sale. Leeds City Council have already sold off many of its assets. The ticket prices for the acts are no different from that of a private company. So what is the advantage of keeping it in Council ownership? Perhaps our Labour controlled council might prefer it in their ownership, but surely most Conservative Councillors would be in favour of selling it off? Isn’t that the difference between Conservative and Labour, the Labour ethos is for public ownership, whereas the Conservatives believe that private businesses perform better. Councils around the country have been criticised by Plantlife, a conservation organisation that’s aim is to protect and conserve wild plants, for cutting grass verges too often. The flowers in our grass verges can be very important to bees and other beneficial insects, which have very much been on the decline in recent years. Leeds City Council and every Government body have a legal commitment under section 74 of the Countryside and Right of Way act 2000 (CROW); it places a duty on any Government Department in the exercise of their functions to have regard to the purpose of conserving biological diversity in accordance with the UN Convention on Biological Diversity 1992. Allowing more wild flowers to grow should be a great excuse for the council to save money. Why every spot of grass has to be mown, is just the council not knowing when to stop. 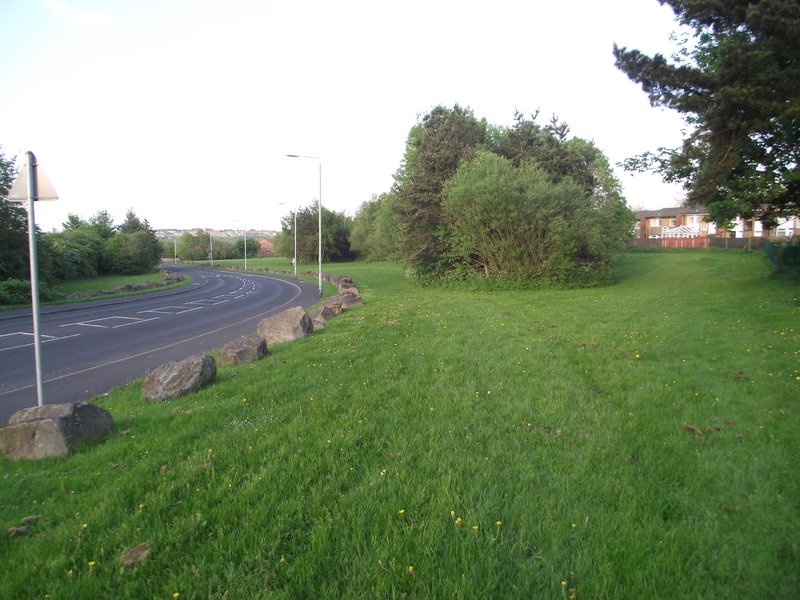 Large steep verges at the side of motorways, dual carriageways and just about everywhere, gets mown, when perhaps its just not needed. Natural Heritage recently said that managing road verges like a hay meadow could create habitats rich in wildlife, skylarks and many other small animals could be drawn to roadsides. The increasing popularity of rail travel, nationally passenger numbers have roughly doubled in the last decade, but passenger numbers at Morley station have increased much, much more. Back in 2003 54,591 passengers used Morley station, the same figures show that in 2012 that number now stands at 347,610; a massive rise. Undoubtedly the reason for this rise is the speed, punctuality and low cost of rail travel when compared to the buses in this area. Local rail travel can be around 40% cheaper than travelling by bus. So the increasing passenger numbers has brought better facilities. CCTV was added in early 2011, even back then the station was a bare place. But this year the platforms have been brightened up with flowers instead of weeds and the platforms and the surrounding areas are a much cleaner and brighter, thanks to the ‘Friends of Morley Station’ group, that was formed in 2012. Local Councillors and our MP, Ed Balls are campaigning against the weekend closure and the closure of the help desk of the Morley police station. Some think that instead of letting the police prioritise their finances, we should force them to keep the station open and pay, from council tax funds, to run the police station. Is this just playing politics with public services? The majority of contact with the police is no longer face to face over a police counter. Over the whole country there has been a decrease in people attending police station counters to report crime and to visit overall. If we close the least busiest police counters we could potentially free up many police officers. The Police force wants to close the quietest front counters across the country and replace each with ‘contact points’, and boost the number of officers available for the front-line. These ‘contact points’ would be in busy places such as supermarkets, town centre shops or faith centres – the exact locations being decided locally. Let the police decide how to run their service, they can and do contact people via facebook, and in many other new and innovative ways.